The Boston Flower Show 2019 begins Wednesday, March 13, 2019. 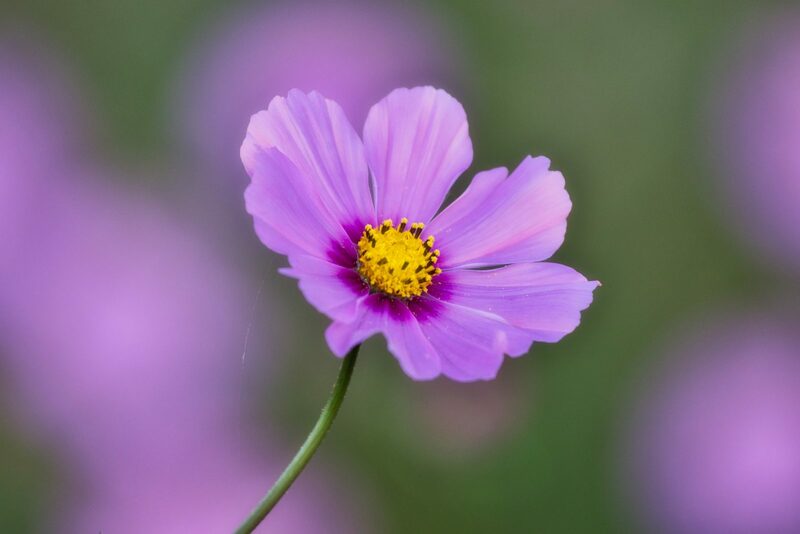 If you are making plans for your garden, take a look at the Boston Flower and Garden Show. The Boston Flower show has life-size gardens, floral designs, workshops, and more. Gather some inspiration on a variety of topics. Topics such as improving your curb appeal, gardening for rooftops, community gardens, or small space gardening. A great way to take a break from the New England cold weather in March. Visit the flower show for some fresh ideas on gardening. This year’s theme is “The Beauty of Balance”. Balance is the key factor in design or in preparing gardens that are appropriate for our family and our wallet. Learn about the many healthy food gardening trends, sustainable gardening, and the many air cleansing indoor plants that are available. Additional gardening topics include small spaces, homesteading, and edible plants. And topics about outdoor recreation and entertaining for family and pets. 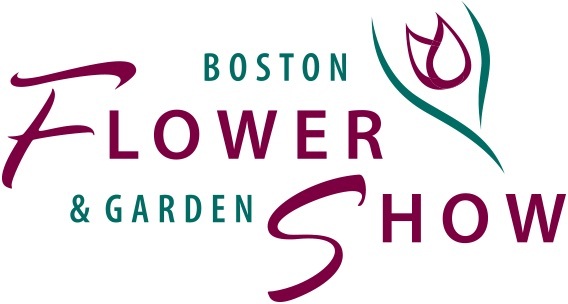 Show dates for the Boston Flower Show 2019 are Wednesday, March 13 to Sunday, March 17, 2019. Show hours are 10 am to 8 pm on Wednesday and Thursday. 10 am to 9 pm on Friday and Saturday. And 10 am to 6 pm on Sunday. The show is held at the Seaport World Trade Center. Located at 200 Seaport Blvd, Boston, MA 02210. Tickets for the Boston Flower Show can be purchased here. Adult tickets are $20. A child ticket is $10. Senior tickets are $17. Flower show after dark or after 5 pm are $15 from Wednesday to Saturday. Note: all tickets and workshops are charged an additional small fee with the purchase of the show ticket. 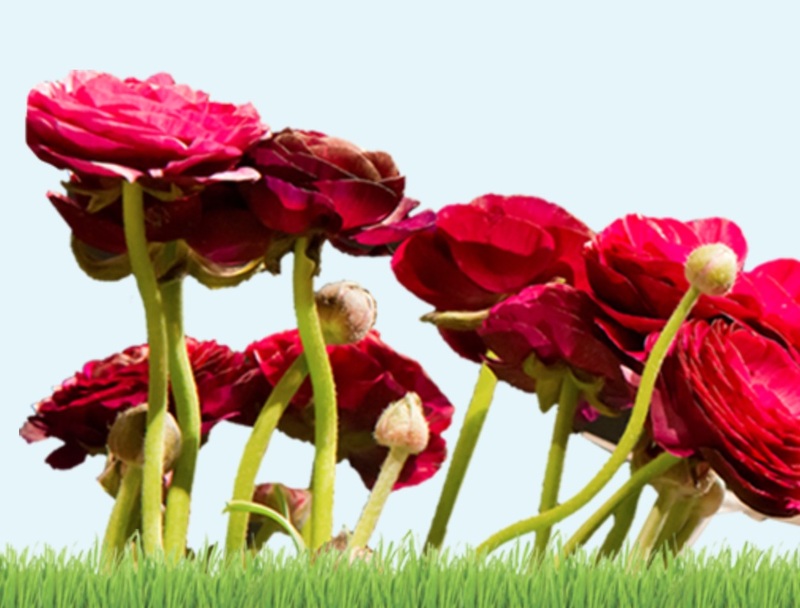 If you attend the Boston Flower Show 2019: the Beauty of Balance, let us know how you make out. And if you have any questions, feel free to reach out to us in the comments below. We always are ready to help you out. Thank you for coming by.